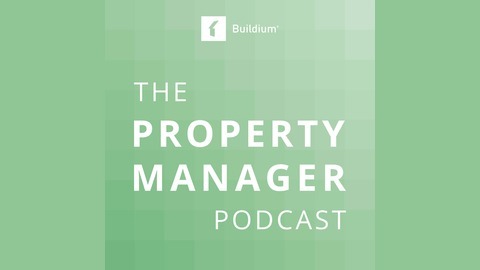 Real stories from real property managers. 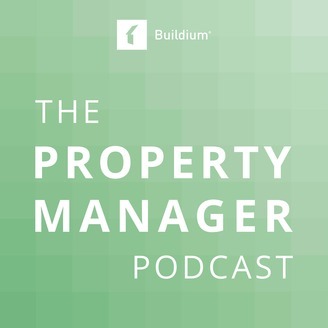 Today, we’re talking with Mark Liberman, founder and principal of On the Mark Management in Milford, Connecticut. He comes to us with over 25 years of experience; and similar to other property managers, he fell into this business. His first taste of the industry was being a tenant himself in New York City. His apartment building was transitioning into a co-op, and he decided to buy in. After being the president of the board for 10 years, he moved out to Connecticut and that’s when his company, On the Mark, began. 14 years later, On the Mark manages a mixed portfolio of over 1,700 units. Mark shares with us things he’s learned along the way and his advice for those new to the industry. His main mantra is to be quick on your feet and proactive with everything that comes your way. The post Episode 7: Roll Up Your Sleeves and Get to Work appeared first on Buildium.